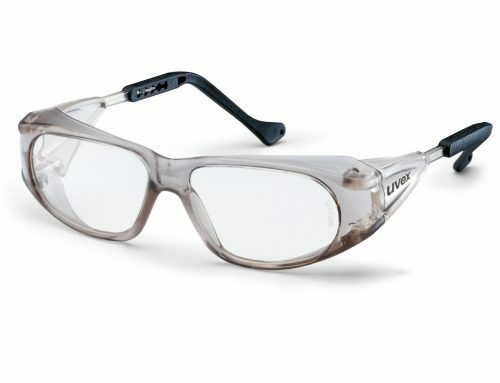 New Release from Eyres 953Rx Stiletto ladies safety glasses prescription - Safety Glasses Online - A new woman's prescription safety frame Eyres. Eyres have just release the medium impact prescription version of the 953 Stiletto woman safety sunglasses. It is really exciting to have another offering, just for the ladies. 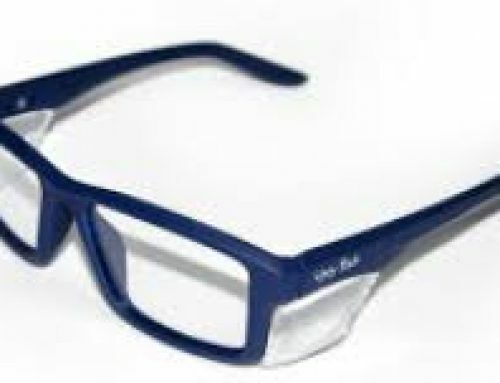 They have large round black frames around the lenses and white and black temples. Much in the style that the famous Jackie O, was known to wear. I have tried them on and they are really comfortable to wear and have flexible temple ends. I think they would make amazing sunglasses. For this you would just need to add either the polarised or the tint option to have them sunglasses all of the time. But if you are after sunglasses only some of the time, then the transition/photochromatic is the lens option for you. As these lenses only go dark when the are exposed to direct sunlight. Giving you the flexibility of always having 100% UV protection even when your lenses are clear. As the Eyres Stiletto 953Rx has a large lens, it isn’t the best option if you have a high prescription. But it does mean that is provides exceptional safety and protection for the whole eye area. Including the boney socket. 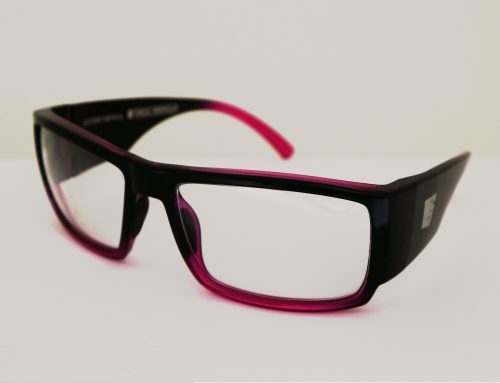 As the frame is completely moulded plastic, the frame is both light weight and comfortable to wear. It also means that the nose pads do not have to be replaced for wearing out. 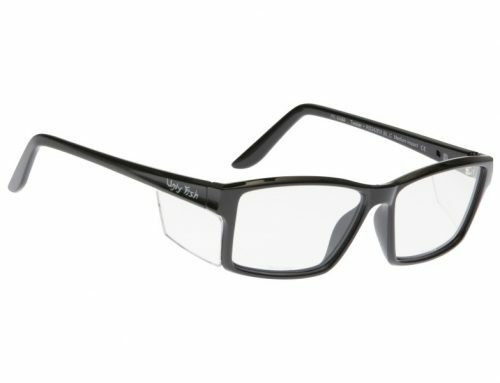 Order your new Eyres medium impact certified prescription safety glasses online today. 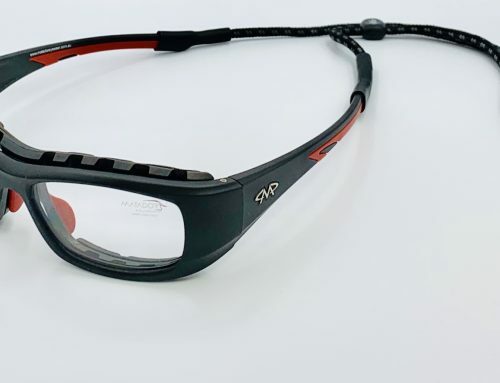 Through Safety Glasses Online.